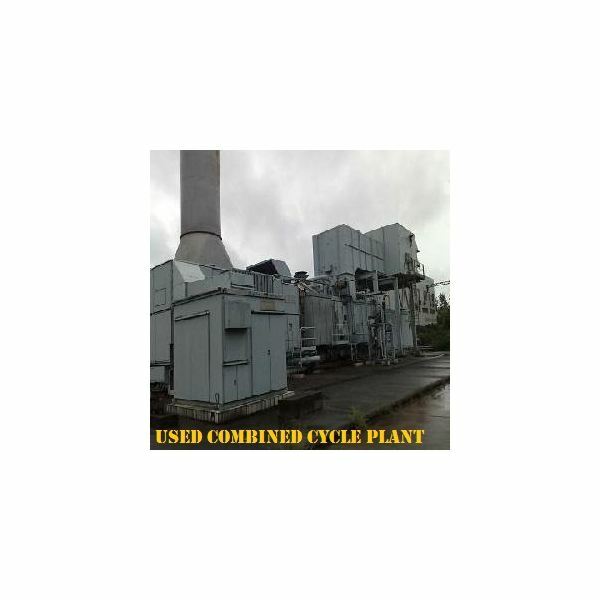 Why buy a used power plant? Why would one install a used power plant when the current trend is to go for a high efficiency, low emission energy plants? As the saying goes, “One man’s meat is another man’s poison.” The key driving force behind installing used power plants is the lower project cost and a quicker gestation period. Availability of cheap fuel sources, use as captive power, and use in regions with lower environmental regulations are also reasons for using used power plants. 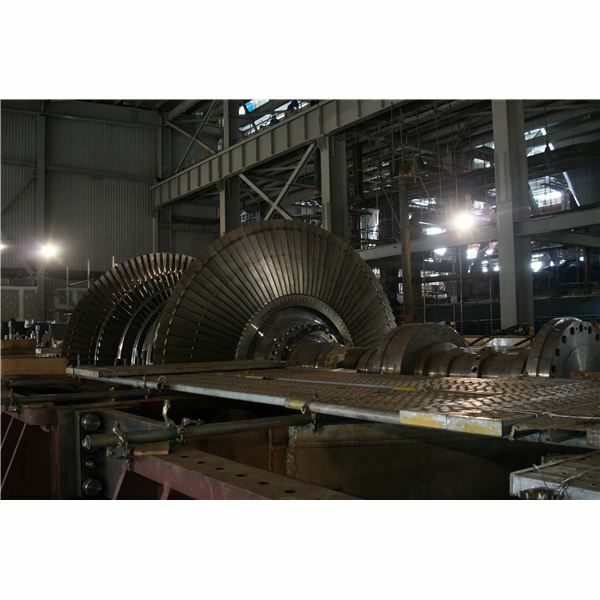 Used power plant equipment capacities can vary from the kw range diesel gen sets to MW range gas turbines or complete power plant sets. 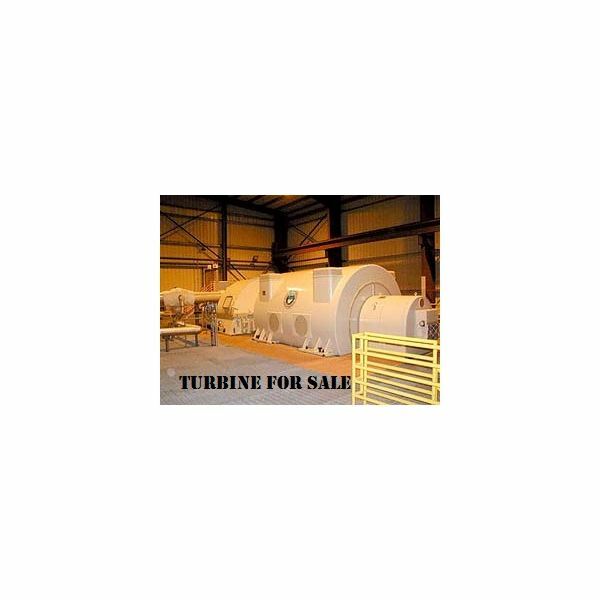 A number of traders offer these types of used power plant equipment worldwide. The easiest way to hunt for this used equipment is through the web pages of these traders. 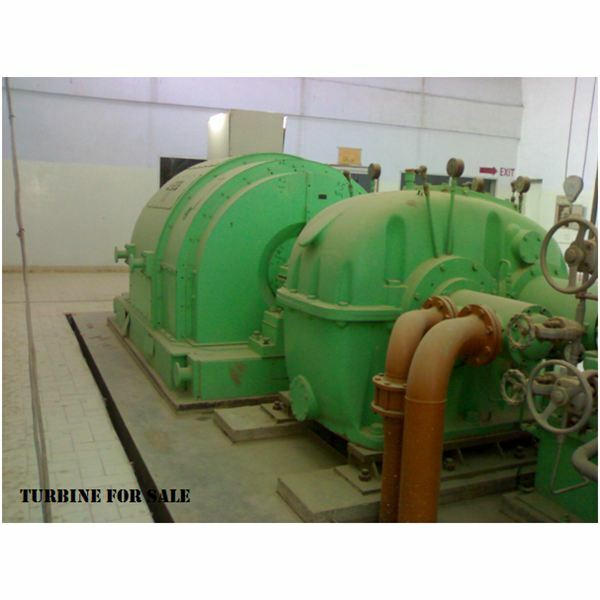 Besides the economics, one has to address many technical issues in the purchase of used power plant equipment. 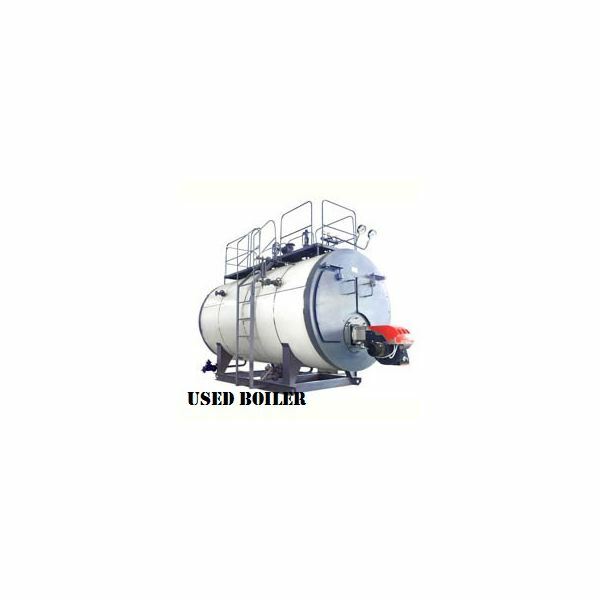 All countries of the world have stringent regulations that govern the design and operation of steam power plants, especially the boilers. This is applicable to used power plant equipment also and will require the preparation and submittal of all drawings, calculations, material certificates, and manufacturing data to the regulatory authorities. More often, this requires the services of a consultancy or detail design engineering firm. The availability of the original documents will simplify the work. The buyer has to be very clear about the environmental regulations and emission requirements in his country. Most of the older designs are for much less environmental compliance. Modification of auxiliaries may be necessary to meet compliance. Examples are augmenting cyclone separators, or electrostatic precipitators, addition of over fire air for NOx control, installation of flue gas desulphurization units, and required increases in stack heights. Output MW, voltage, and frequency should match the buyer’s requirement. Where the output is process steam, the temperature and pressure should match the downstream process requirements. The used plant should be compatible for firing the available fuel. Preparation and handling systems should match. The same holds good for startup auxiliary fuel. If fuel specifications are different, additional equipment will be required. The type of cooling is another major system that needs consideration. If the system is different, seawater or river water once-through cooling instead of cooling towers, then consider new investment for compatible equipment. I remember the example of a client who purchased a barge mounted power plant for use as a stationary unit only to find that the circulating water pumps did not have sufficient head to pump water all the way to the power plant. Electrical systems should match the buyer’s regular station voltages. Otherwise, this will call for additional transformers and changes in switchgear. For all practical purposes, it may not be able to use any of the cables, accessories, and panels. Because of the tremendous advances in control systems and digital electronics, one can be confident that the plant controls are obsolete and will have to be replaced totally. Documentation availability is a very important issue. O&M manuals, drawings, as built drawings, design calculations, details of components, history of replacements, data on failures, and a spare parts list are all important. The more the availability of documentation, the better. Visual examination. A good and thorough visual examination will give a lot of information on the condition of the equipment. This should identify any external corrosion, pitting, erosion, other damages, or missing parts. It may be necessary to cut out a sample of the boiler tubes to see the internal condition like the presence of pitting or scales. Inspect the turbine rotors for any sagging, condition of bearings and shafts for any pitting. Metallurgical assessment. Since the pressure parts of the boiler are subject to continuous stress, one has to determine whether the steel has exceeded creep limits by remaining life assessment studies. Thickness measurement at various locations will also indicate metal wastage. Preservation. Another important aspect to look into is how the equipment was preserved after the equipment was taken out of service. Good preservation protects the inside from pitting and rusting. Dismantling. If the used power plant is in the originally erected condition, it has to be dismantled and packed for transportation. During this dismantling, care has to be taken in not damaging parts, and parts have to be matched and listed out so that nothing is missing. Welded structures and parts have to be properly dismantled. One has to check how much of piping material can be salvaged from the old units. Packaging has to be done properly. If marine transport is involved, the packaging should be seaworthy. Specifically for pressure parts, all openings should be closed and, if required, preserved with volatile preservation tablets. Civil works will be the same as that of a new plant. Footings and anchor designs have to be based on actual measurements from the used equipment. Plan for the total replacement of all electrical cables, trays, and conduits. The same goes for instrumentation tubing and fittings. Also all utilities may have to be built new. In a new plant, one can expect all the support from the OEM. In the case of an used plant, this need not be the case. The probability of the model or brand being discontinued is very high. Spares. The buyer has to check with the original manufacturer on the availability spares. Otherwise, alternate arrangements have to be made. Warranty. What will be the extend of warranty the seller will provide. If there is no specific confirmation from the seller, the buyer has to consider a certain amount of risk in the investment cost. Original manufacturers support. If the original manufacturer is still in the market they may be willing to provide support. This can help in removing many uncertainties, especially replacement of damaged componenents. There are many specialists’ workshops and agencies who can undertake repair items like turbines, pumps and rotating machines irrespective of the brand or make. The availability and support from such companies will reduce dependencies on the original equipment manufacturers. Though all these issues can be technically resolved, there will be a price tag to the solutions. These have to be considered while assessing project viability; if not the project could end being a white elephant.